Taoiseach Enda Kenny has insisted he has "no evidence that a minister was phone tapping for constituency reasons". 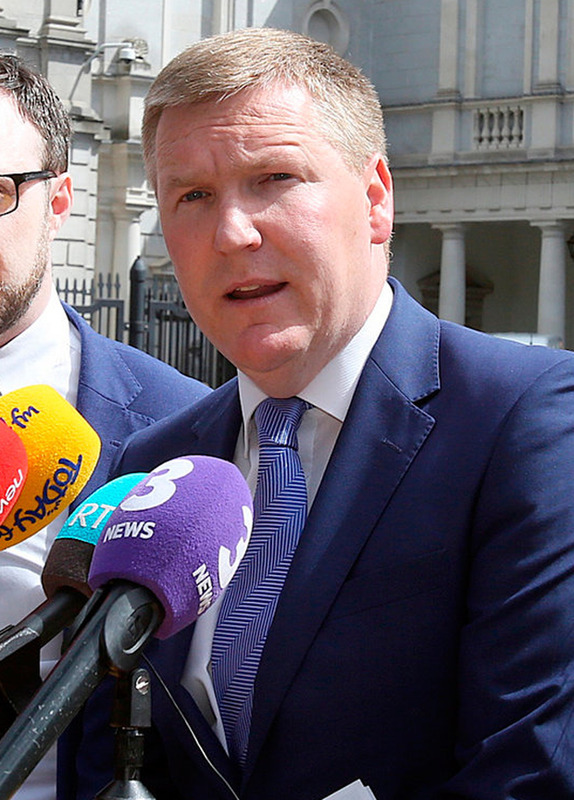 As the fallout from the phone-tapping scandal continues, Mr Kenny was forced to address revelations by this newspaper that a tap was allegedly placed on the phone of a party activist for "political purposes". The allegation was made by a retired detective who also claimed innocent people had phone calls listened to for nearly a decade after officers routinely bypassed protocols. This newspaper reported that thousands of garda man-hours were wasted, tapping the phones of innocent people as part of investigations. Fianna Fáil's finance spokesperson Michael McGrath described the revelations in the Irish Independent and 'Sunday Independent' as "shocking". Mr McGrath said if the tapping of a particular phone was "politically driven and if that was sanctioned then obviously that's a very serious problem". The issue was discussed at Cabinet - with Tánaiste and Justice Minister Frances Fitzgerald telling colleagues the allegations date back to before Fine Gael entered office. There were terse exchanges within the Dáil, forcing Mr Kenny to defend the Government. Solidarity/People Before Profit TD Richard Boyd Barrett expressed concern "influence was exercised by a minister" which resulted in a tap being placed on an individual. He said the "shocking allegation" must be dealt with. Mr Kenny replied: "It is my understanding that this allegation refers to a person back in the early 2000s. It's not correct to leave a perception that this carry-on is of the current time." He went on to say that he had "no evidence that a minister was phone tapping for constituency reasons". Social Democrats co-leader Róisín Shortall said the Taoiseach and the Government tried to "attack anyone who attempts to bring these failures to light". She added: "The scale of the maladministration and potential corruption is absolutely staggering. It is shocking that those in authority seem completely oblivious to this."